I burn incense on an almost daily basis. I started blending my own loose incenses and making my own smudge wands eight years ago and my passion for knowledge on native plants quickly drove me to research which aromatic botanicals from the Pacific Northwest would be best for incense and smudge. This guide is the result of almost a decade worth of research and hands-on experience. 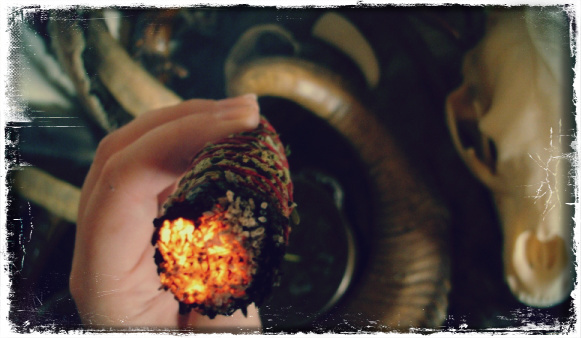 via Guide to Pacific Northwest Incense : Sarah Anne Lawless. basic witchcraft, foraging, incense, local herbs, local plants, local plants in magick, local plants in witchcraft, pacific northwest, smudge, using local plants, wild harvest, witchcraft. Bookmark.